The Arizona DUI Team. 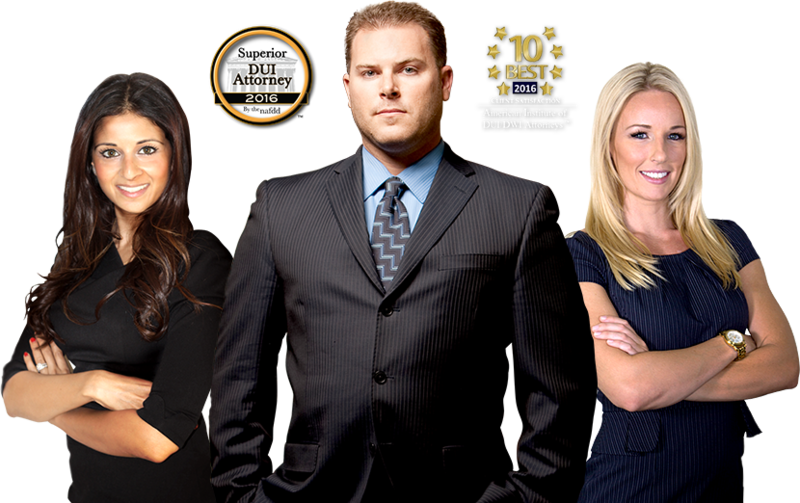 Our Team of talented Attorneys focus exclusively on DUI Defense Representation. Time is not on your side if you are charged with DUI. You need an Attorney right away. Protect your rights. Contact The Arizona DUI Team Immediately. We can start preparing your case for success today. It is imperative to contact an Attorney soon after an arrest. There are certain deadlines, and evidence can be lost with the passage of time. Not all DUI Lawyers are the same. Experience is what matters. 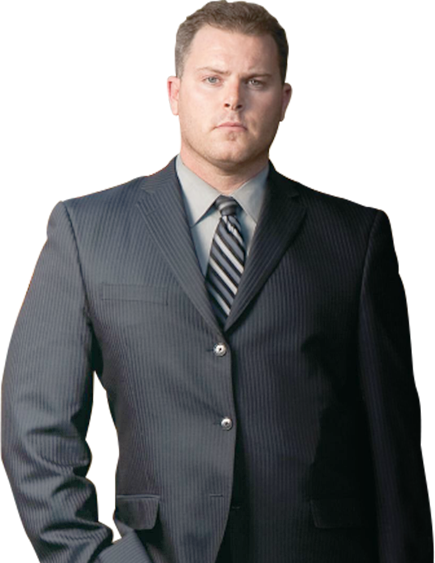 Choose the Phoenix DUI Attorneys with a proven track record of obtaining successful outcomes on behalf of clients. The Lawyers on The Arizona DUI Team will give you an honest opinion about your case, not false hope, and we won’t charge you for ‘busy work.’ Schedule your Free ‘In Depth’ Consultation today. Hire any other lawyer, and you will end up paying a lot more money and/or getting a lot less experience!